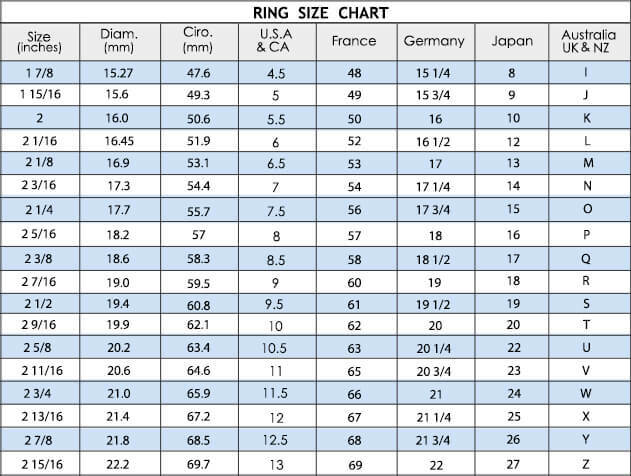 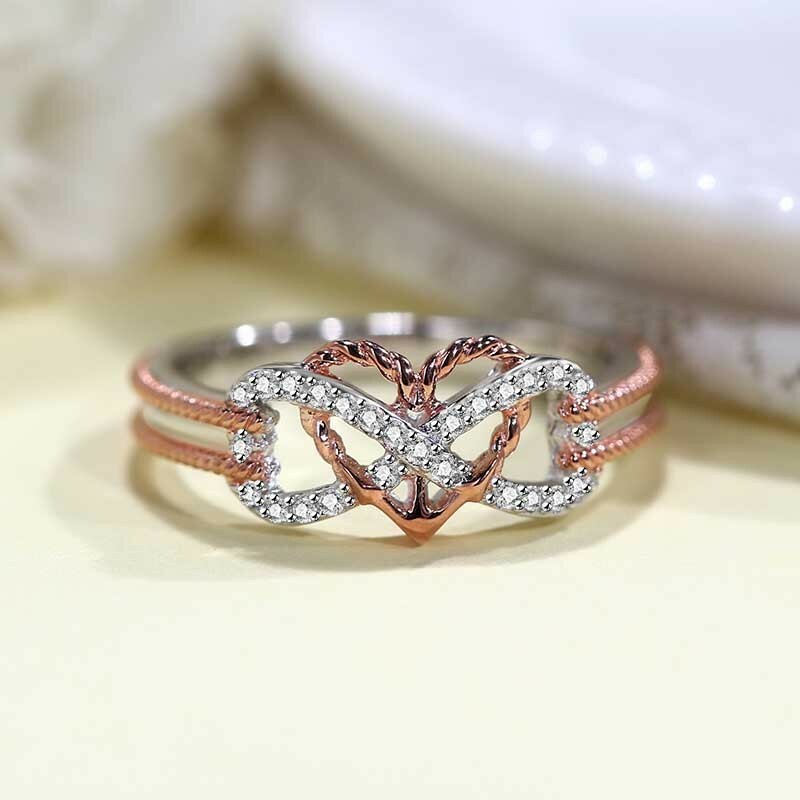 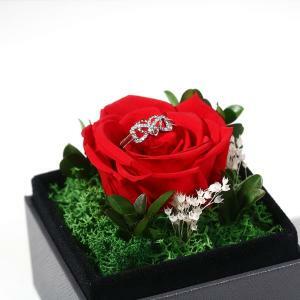 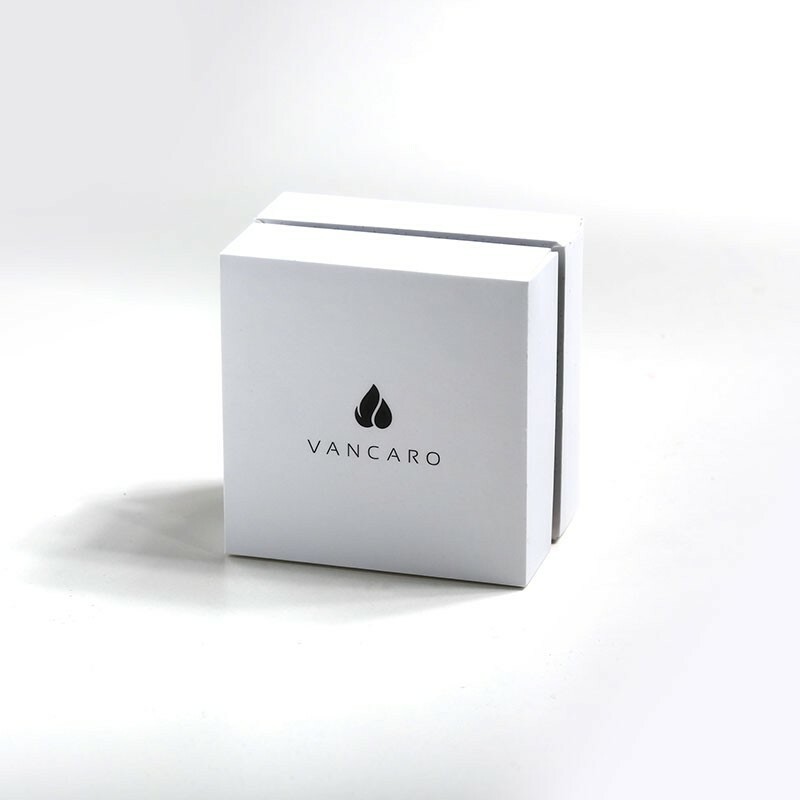 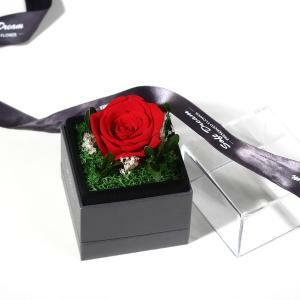 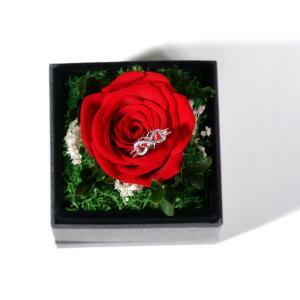 Customize service of this item is available, and please notice that: the change of the material of gemstones and metal can not be acceptable;Half size is not available. 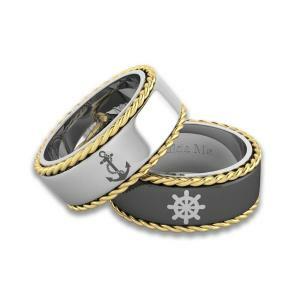 As we all know, the anchor represents stability and strength. 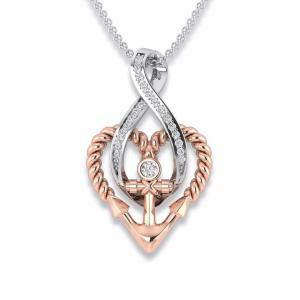 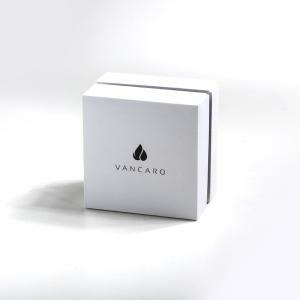 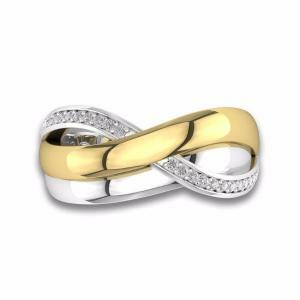 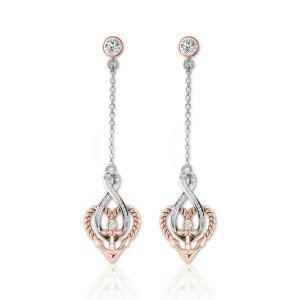 Inspired from the meaning of it, we designed this infinite love jewelry. 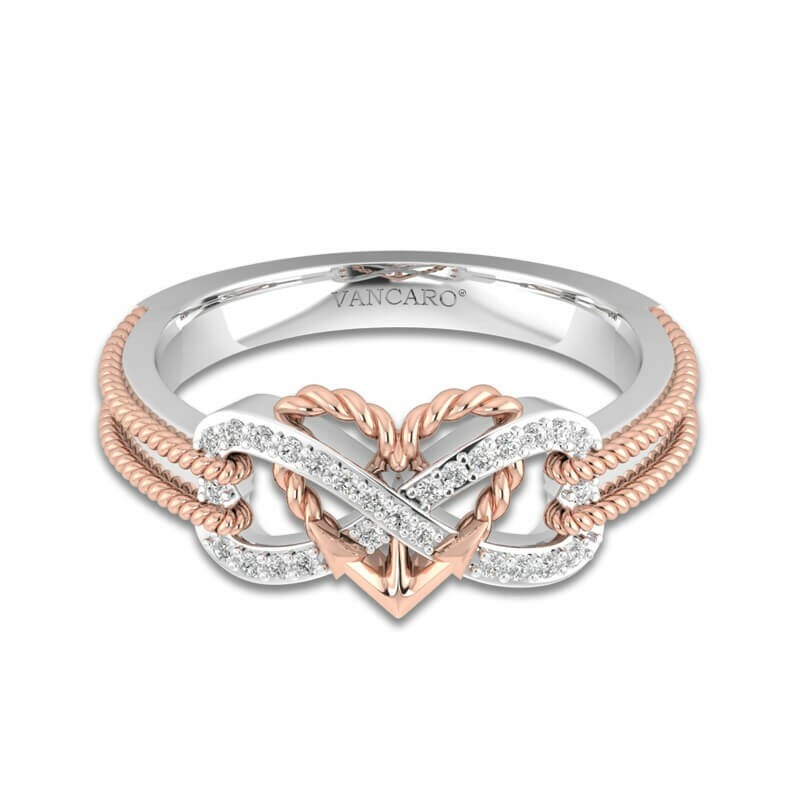 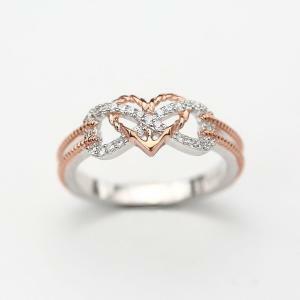 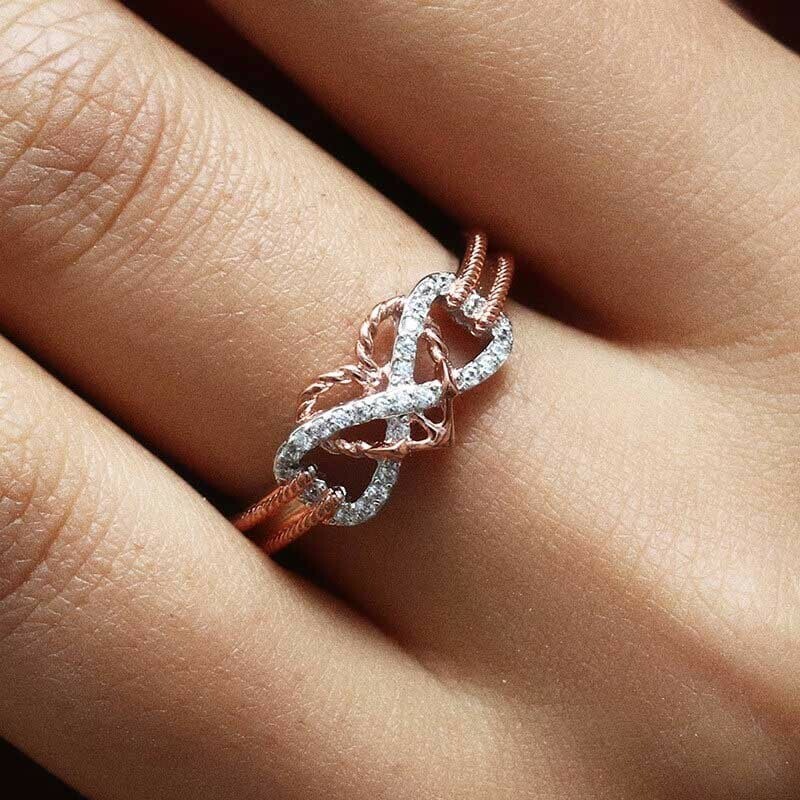 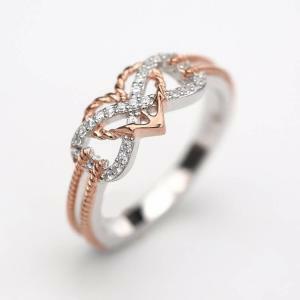 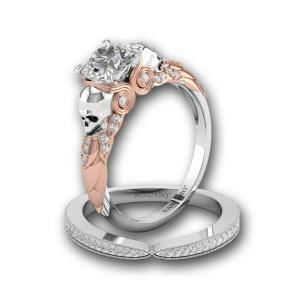 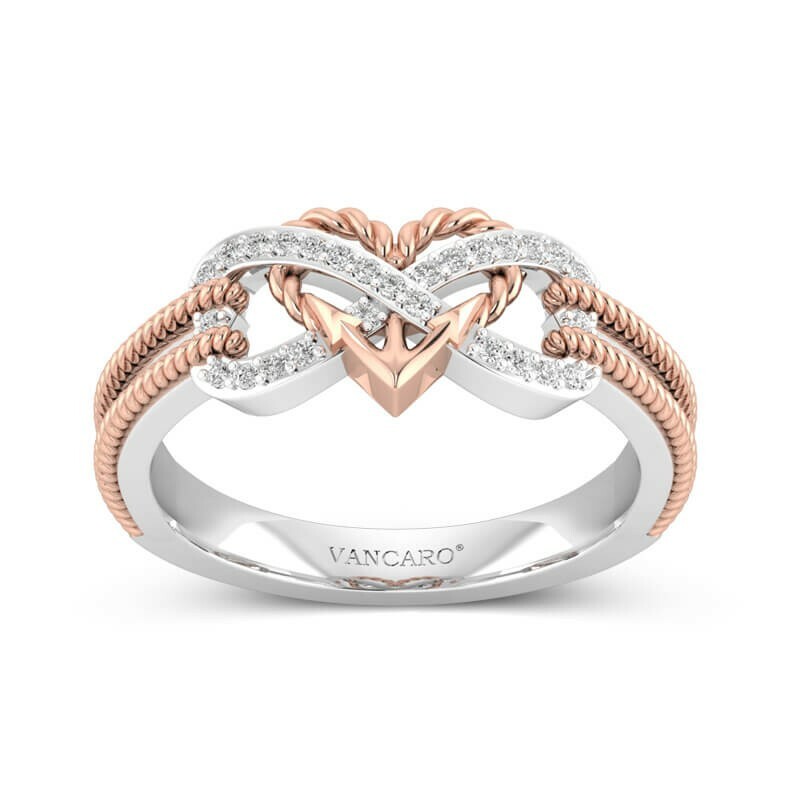 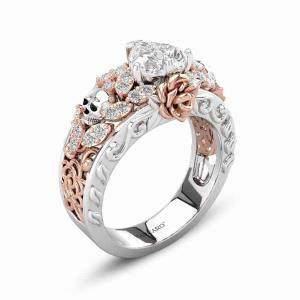 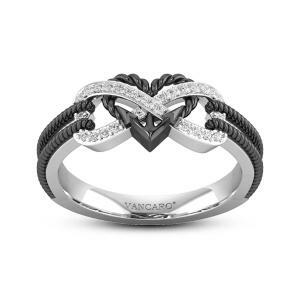 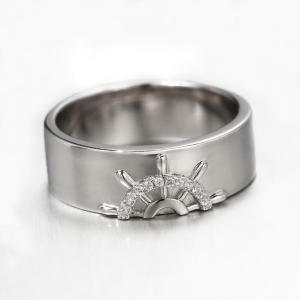 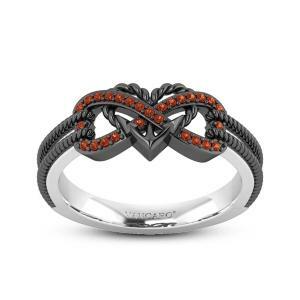 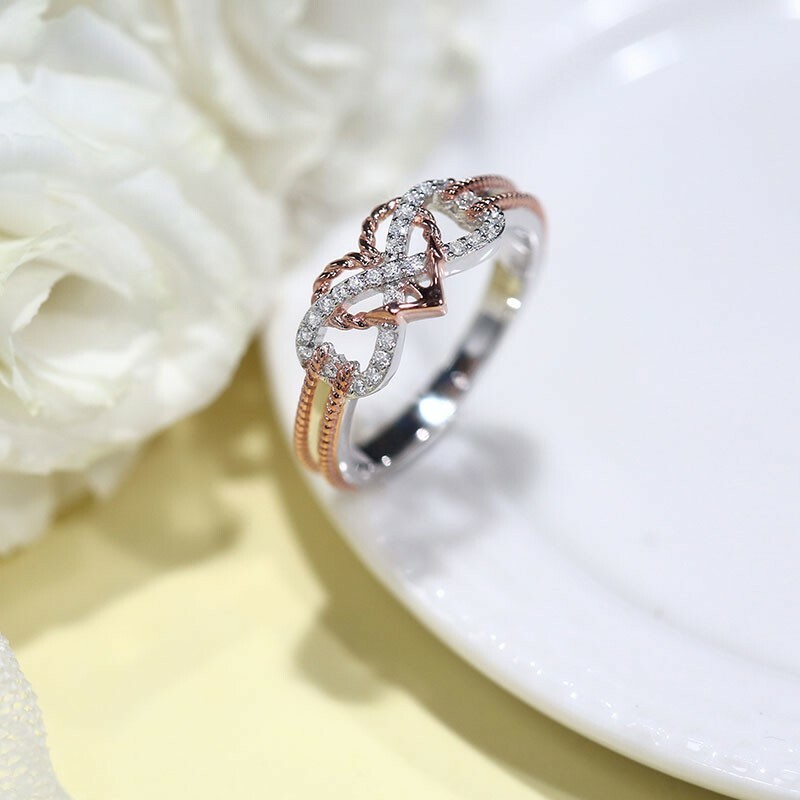 Combined with “Anchor” and “Infinity”, this ring interpret the greatest love in the world. Who is the most special in your heart? 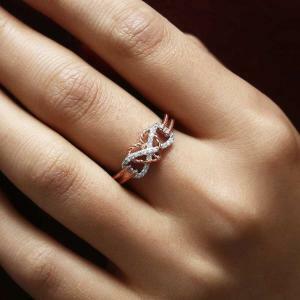 Somebody raised you up, somebody helped you out when you were in trouble, somebody accompanied you… It seems to be a difficult multiple choice. However, you can work it out with this jewelry. 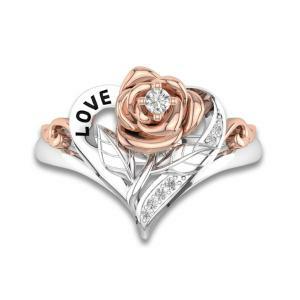 After all, you may express you love with a reasonable price.